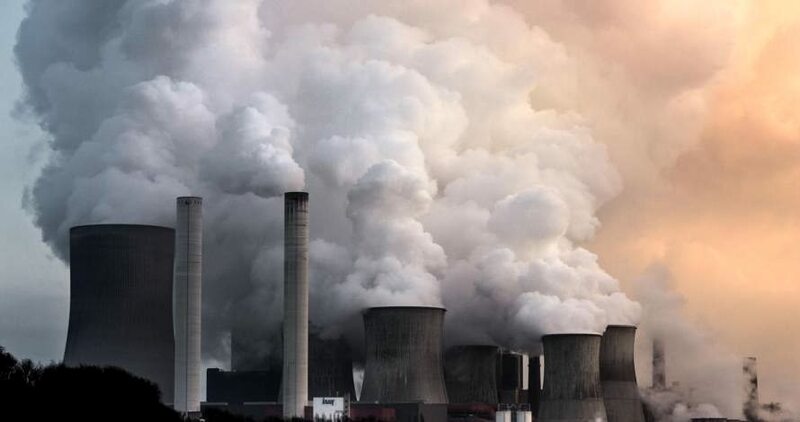 Four days before the Intergovernmental Panel on Climate Change (IPCC) puts forward its special report on 1.5°C, NGOs have released a new list of the world’s top 120 coal plant developers. While 2017 was another record-busting year for renewables, coal power is still growing in many parts of the world. Currently, 1,380 new coal plants or units are planned or under development in 59 countries. 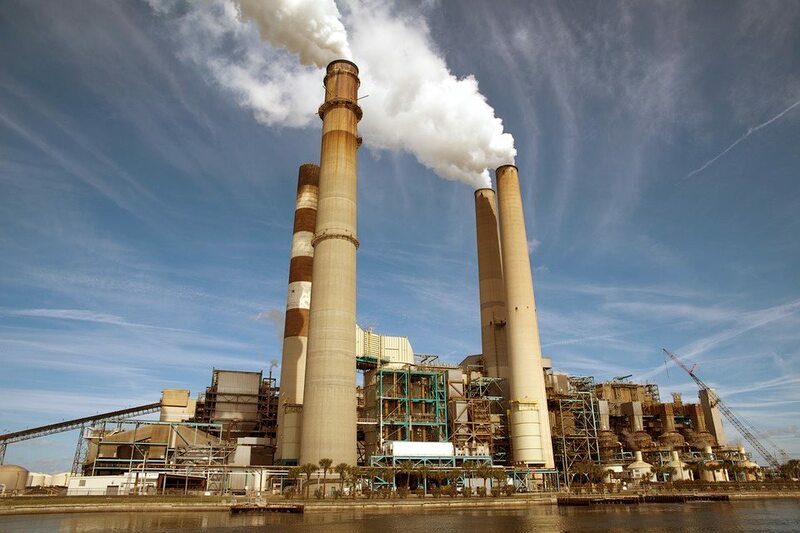 If built, these plants would add 672,124 MW to the global coal plant fleet – an increase of 33%. In order to prevent investments in this frightening pipeline of new coal projects, Urgewald and 28 NGO partners have today released the names and project details of the top 120 companies which account for 68% of the global coal plant pipeline. The world’s largest coal plant developer is China’s National Energy Investment Group (NEI), which aims to build 37,837 MW of new coal plants. The National Energy Investment Group was formed last year, when the Chinese Government merged the Shenhua Group with the China Guodian Corporation. 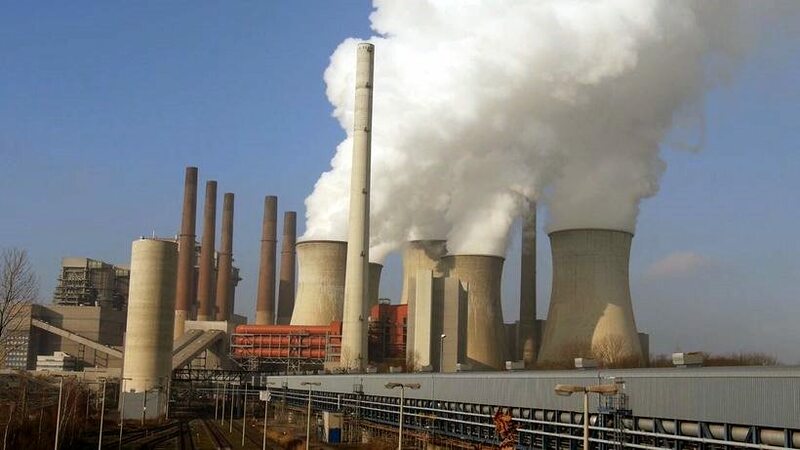 The number 2 and 3 worldwide are the China Huadian Corporation with 25,097 MW and India’s National Thermal Power Corporation (NTPC) with 25,056 MW of new coal capacity in the pipeline. While these companies already operate huge coal plant fleets, 28% of the world’s top 120 coal plant developers have no installed coal capacity as of yet. Coal plant developers are a diverse group and also include companies like the Texhong Textiles Group, which is planning a 2,100 MW coal plant for its industrial park in Vietnam, or the Canadian copper miner First Quantum Minerals, which is building coal power stations in Panama and Botswana. “Our analysis shows that in many countries coal mining interests are key drivers of coal power development,” says Schuecking. 46 of the top 120 coal plant developers are also coal producers and the main rationale for building coal plants in ‘frontier’ countries like Tanzania, Mozambique or Botswana is to power the development of coal mining. Out of the 59 countries where new coal plants are planned, 11 countries have only 600 MW or less of installed coal capacity and 16 have no coal-fired capacity whatsoever. “2 1/2 years after the Paris Climate Agreement was signed, it is worrying that these projects are locking so many new countries into a cycle of coal dependency for decades to come,” comments Lidy Nacpil from the Asian Peoples’ Movement on Debt and Development. The world’s top 120 coal plant developers are headquartered in 42 countries, but almost 1/5 of the companies on the list have their headquarters in China. While China is the largest producer of photovoltaic power and the world leader in wind power generation, its planned coal capacity additions of 259,624 MW account for over 1/3 of the global coal plant pipeline. Chinese companies also play a key role in building new coal power plants abroad, and are currently developing 59,619 MW of new coal-fired capacity in 17 countries. Almost 19% of Chinese-led coal plant development is thus taking place outside of China. Japanese companies are, however, also champions of overseas coal plant development. All in all, Japanese companies account for 37,044 MW of new coal capacity, out of which 21,930 MW or 59% are planned overseas. The release of the Coal Plant Developers List is aimed at the finance industry. How many of the planned, announced or permitted new coal projects actually move forward, is almost always a question of financing. “Our list provides banks and investors with the information they need to become responsible climate actors. Each and every coal plant that goes online puts a new stumbling block between us and the Paris goals,” says Schuecking. Over the past year, some of Europe’s largest investors like Allianz, AXA and Generali have adopted policies banning coal plant developers from their investment universe. And many of the world’s largest international banks and investors are now using Urgewald’s research. While the coal plant pipeline has shrunken significantly since 2016, mainly due to new policies in China and the rapidly sinking costs of renewables in countries like India, the world’s coal plant fleet is still growing. Since the Paris Climate Agreement was negotiated in December 2015, the world’s installed coal-fired capacity grew by 92,000 MW – an increase equal to the combined operating coal fleets of Russia and Japan. “Financial institutions need to react and adopt policies for a full coal exit,” comments Schuecking. The pipeline of new coal projects is very dynamic. Each year, new coal plant plans are announced, old plans are abandoned or in some cases the ownership of planned projects undergoes shifts. The first Coal Plant Developers List (CPDL) was developed by Urgewald in 2017 as a tool for banks and investors. In order to keep this tool sharp and effective, the CPDL is updated every year. This year’s list can be viewed here. The 2018 CPDL is based on the following criteria: Quantity (number of MW planned), Geography (the list is geographically weighted to cover all countries where significant amounts of coal power projects are planned) and Ownership (the list is based on equity and not on EPC or supply contracts). The CPDL was conceived as a “short list” to guide investors’ first divestment steps. It is part of a larger database called the Global Coal Exit List, which provides information on over 700 companies with significant coal-related business activities. For information on new coal plants in the pipeline, Urgewald uses CoalSwarm’s Global Coal Plant Tracker and supplements it with research of its own. We also do research on the investors of the companies listed in the CPDL and will publish results later this year. For a detailed overview and analysis of the dynamics and main players behind each individual country’s coal plant pipeline, see Urgewald’s regional briefing accompanying the Coal Plant Developers List.